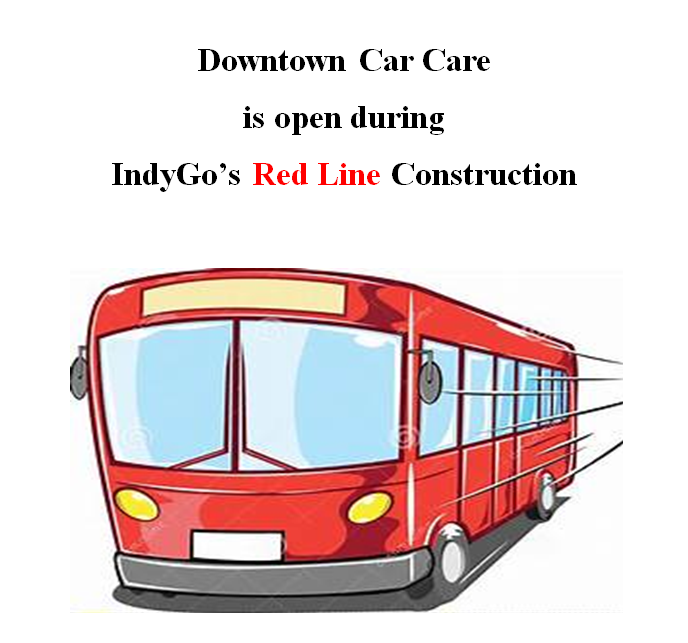 Welcome to Downtown Car Care Center! Comments Off on Welcome to Downtown Car Care Center! At Downtown Car Care, we are fair, honest and will treat you the way we would want to be treated. We are working hard to be your number one choice in automotive repair and maintenance. We are your trusted, one-stop shop serving Indianapolis and the surrounding areas. We can fix or repair anything you need as far as your car is concerned. We work on foreign and domestic vehicles. We perform services from oil changes to tune-ups, shocks, tires, batteries, suspension services, brakes air conditioning services and more! Our team is dedicated to providing you and your vehicle with professional service and exceptional customer care. 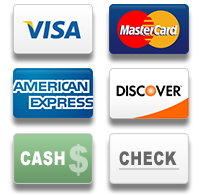 We only do the work necessary on your vehicle so you won’t find hidden charges or excess fees on your invoices. We work with you on finding an affordable car repair solution that will fit your budget. We will keep you aware of any services that may be needed in the near future so you can plan accordingly and be prepared. We have an excellent staff of ASE-Certified technicians who are trained to care for your vehicle according to the manufacturer’s recommendations. For your convenience, we also offer a shuttle service to and from work in the downtown area while your car is in the shop. Please schedule an appointment with our friendly staff by clicking the Appointments tab above or by calling (317) 637-2419 . ©2019 Mitchell1. All rights reserved.